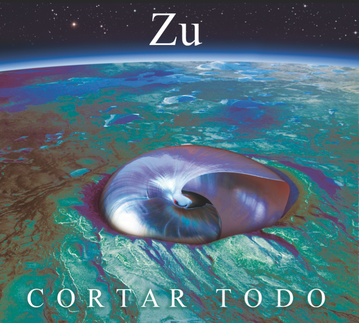 ZU are preparing to release their first new full-length in five years, titled Cortar Todo and due out via Ipecac Recordings on the rapidly approaching release date of March 23rd. The Quietus have revealed the title track, an intensely rhythmic beast that seeps industrial fluid and volatile flames of brass-bending static, and is symptomatic of the roaming, alien sounds of the album. In the running for the title of 'the world's hardest working band', ZU have performed over 2000 shows throughout Europe, US, Canada, Asia, Russia, Mexico and even Africa, touring with the like of Mike Patton (as the Zu/Patton quartet), also sharing the stage with Faith No More, Fantomas, The Melvins, Lightning Bolt, Sonic Youth, The Ex, and countless others. They have also collaborated with a vast number of musicians including Mike Patton, The Melvins, Dälek, Jim O' Rourke, FM Einheit (Einsturzende Neubauten), Peter Brötzmann, Nobukazu Takemura, Eugene Robinson (Oxbow), Steve MacKay (The Stooges), The Ex, Thurston Moore, Stephen O Malley, Damo Suzuki (Can), Mats Gustafsson, NoMeansNo, Joe Lally (Fugazi). 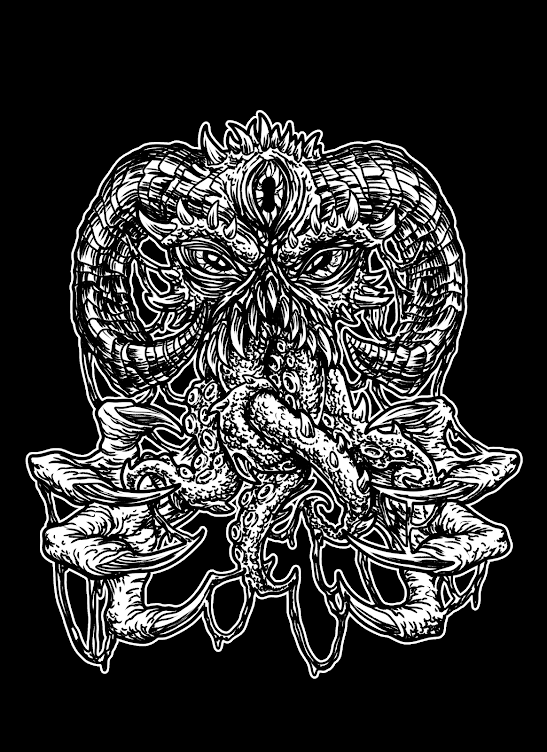 Cortar Todo reveals new dynamics from the band, the album is more direct, sharp, focussed, and more intense and musical than anything we have heard from ZU so far. Check out the artwork and track listing below.